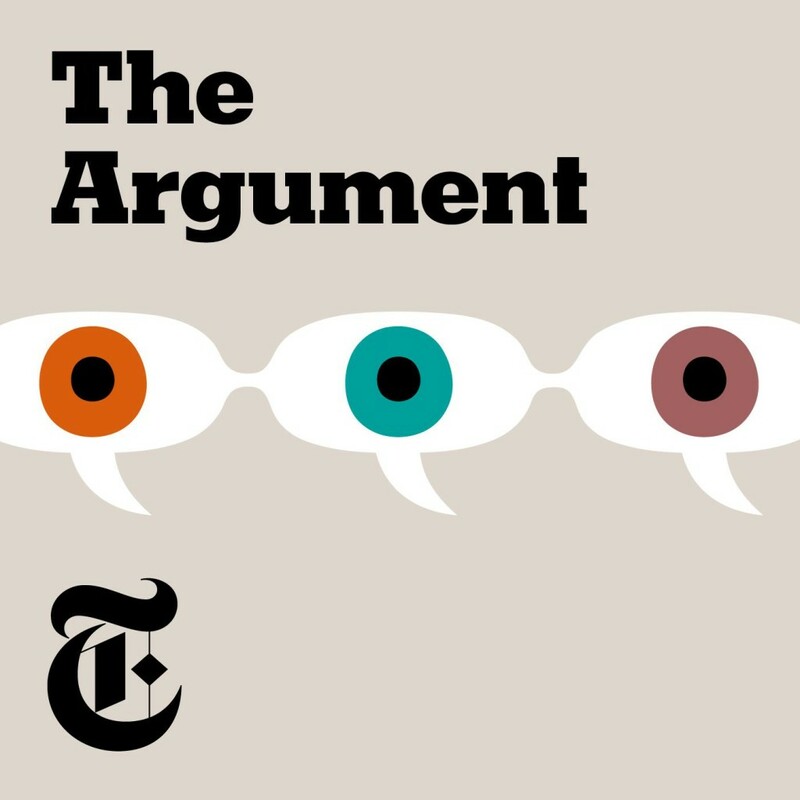 I wrote the theme for the brand new podcast “The Argument” by the New York Times. “The Argument,” is hosted by Opinion columnists Ross Douthat, Michelle Goldberg and David Leonhardt. Each week, Ross, Michelle and David, along with special guests, will guide curious listeners through the news with their signature commentary and discourse to help them navigate the arguments shaping and reshaping the direction of the country. This show will be different from most other political podcasts in one major way: Ross, Michelle and David often disagree — about a lot of things. They are not going to shy away from those disagreements because candid conversation between people who see the world very differently is essential. “The Argument” will offer listeners a much-needed space for tough debate and honest persuasion from a range of perspectives. The show will serve as a forum for passionate ideas delivered with a sense of humility.